International Visual Identity Awards is open to branding agencies, freelancers in logo design, graphic design students and corporates to exhibit their excelling work to the world. The competition with its 20 categories is undoubtedly a golden opportunity to share the branding projects with the rest of the world. The competition enhances the credibility of the competent's services as it is internationaly recognised. The winners of the competition will be announced by october 2017. Media and publishing,Transport and automotive,Healthcare,Financial services,Food and drink,Hospitality travel and leisure, Retail,Charity and non-profit,Professional services, fashion, manufacturing, destination, sport, entertainment, technology, telecommunication, energy/utilities, consumer products, public sector, student. Open to all companies, agencies, freelance designers and students in full-time education from all around the world. Eligible entries must have been launched between January 1, 2016 and the closing date of June 30, 2017. 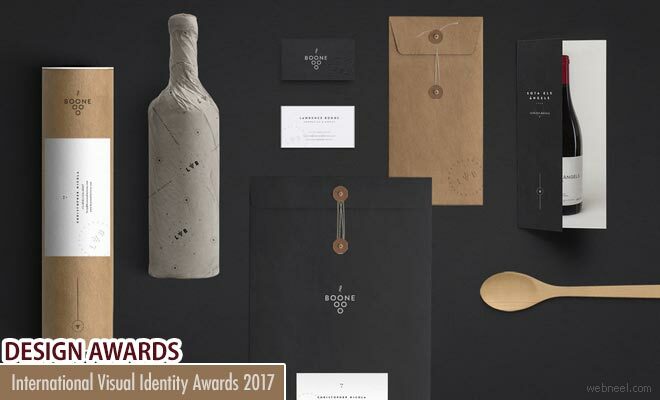 All winners and runners-up will receive a certificate and Visual Identity Awards badge to display on their marketing materials. Moreover, a press release will be circulated to all the major marketing and design media worldwide and winners will appear on the IVIA website.